Boats docked in Morro Bay, CA at sundown. | Phlog That! 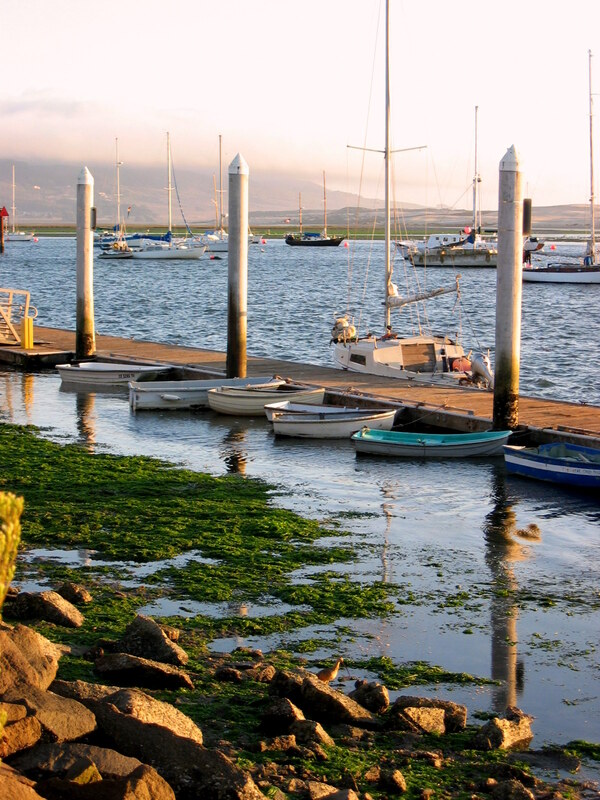 Boats docked in Morro Bay, CA at sundown. ~ by Phlog That! on 12 July 2007. I love this time of day for shooting pictures, don’t you? Late afternoon & early morning have such vastly different types of light. I like the orange glow on these boats. It sets a nice mood. Beautiful work!